It was a popular movie in 1976 based on the novel by William F. Nolan and George Clayton Johnson. The movie depicts a dystopic ageist future society in which both population and the consumption of resources are maintained in equilibrium by requiring the death of everyone reaching a particular age. The story follows the actions of Logan, a Sandman charged with enforcing the rule, as he tracks down and kills citizens who “run” from society’s lethal demand. The loose analogy is that Harley-Davidson sees a future society in which fossil fuel motorcycles will be eliminated by society’s demand and the Harley-Davidson “Sandman” is charged with enforcing the rule. Killing off fossil fuel motorcycles! Farfetched? Well, the motor company rolled out and announced it has developed its first electric motorcycle (video HERE). Called “Project LiveWire,” it’s a rolling test bed not for technology, but to gauge customer reaction. 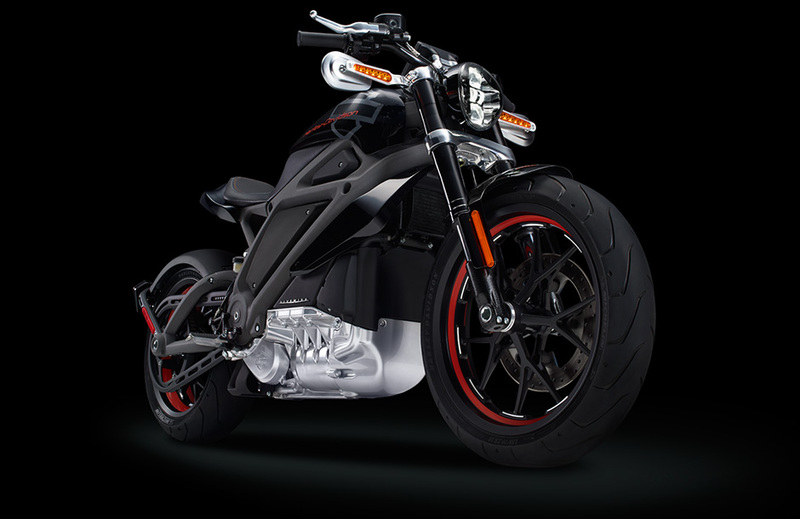 According to Harley-Davidson, the LiveWire’s AC Induction motor makes 74bhp and 52lb-ft of torque. That’s enough to give it a 0-60 time of less than four seconds, but a disappointing 92mph top speed. Even less encouraging is the range, which stands at just 53 miles. No other specs are available at this time. To be clear, the bike isn’t for sale, it’s not in production and executives stated there is no current plan to put it into production. Yet the company is creating a lot of social media buzz and starting to promote it nationally. It’s a good looking motorcycle and takes a number of design cues from existing Electric motorcycle manufactures (Evolve; Zero; Lightning; Mission). In the movie they had never seen an old person before and were quite fascinated by him. Could it be we’ll think the same of fossil fuel Harley-Davidson motorcycles in the not too distant future? Is that blinking red light on your dash the lifeclock of your fossil fuel motorcycle? UPDATE: June 20, 2014 – A fan of the book and movie I was thrilled to receive a ping back on this blog post from none other than the author of Logan’s Run, Mr. Nolan. I didn’t know he lived here in the Northwest (Vancouver, WA) and found this terrific profile from the Columbian paper. I agree the motor company does build good products, I think it doesn’t deserve wave after wave of gushing prose in every news.